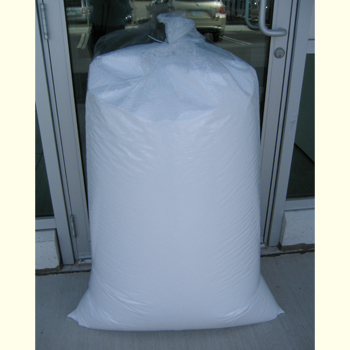 On using bean bags for a long time regularly, the bean or PVC pellets or expanded polystyrene inside the bean bag will get compressed and the sitting comfort will get reduced. 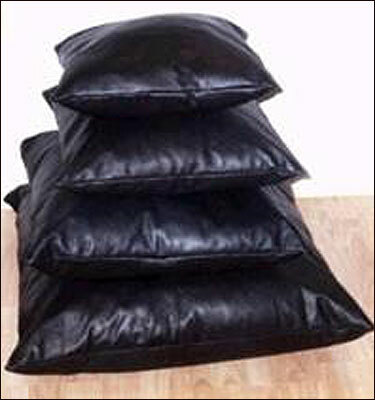 These bean bags can be easily refilled using refill bags. The refill bag is available at our store. 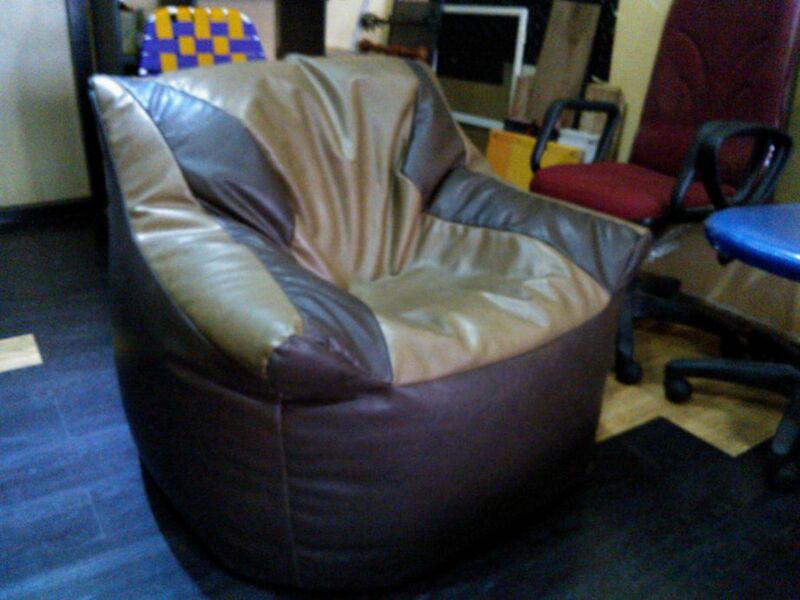 We can refill the bean bag for you by bringing your bean bag to our store. FAQ 1. How many refill packs are required to fill a new bean bag? Normally for xxl size, you need 3 packs to fill the bean bag. 2. How many refill packs are required to fill a old bean bag that we are currently using? 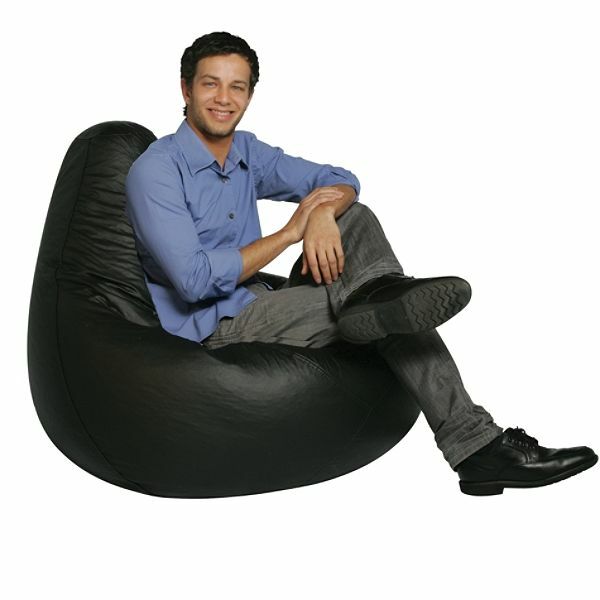 Bean Bag is a cushion type furniture made of leather fabric with bean filled inside. The bean bag normally comes in a treadrop shape. It is also available in cylinder, floor cushion and square chair cushion shapes. These are mostly used in residence. You can feel the lush fabric quality and compare. These are designer sofas, made from premium materials, that are filled with cushioned poly beads for superior comfort. With a widest range of colours available, you are sure to find the best to suit your lifestyle. Kids bean bag comes at nearly half the size of the large size bean bag. They come with beautiful designs like butterfly, spider man, and many more. Kids bean bags are also a good idea to gift some one for birthday party. Bean cushion is an innovative idea to decorate your sofa. It's filled with beans and provides an excellent look for your furniture. These are available in various sizes to suit your requirement. The above products are available at our Artful Home store in Fun Republic Mall and Lakshmi Plaza, Coimbatore. We sell a wide range of home accessories, gifts and decorative products and home interior products. Showroom: Second Floor, BrookeFields Mall.